Okay, how can you not love this cute fellow? 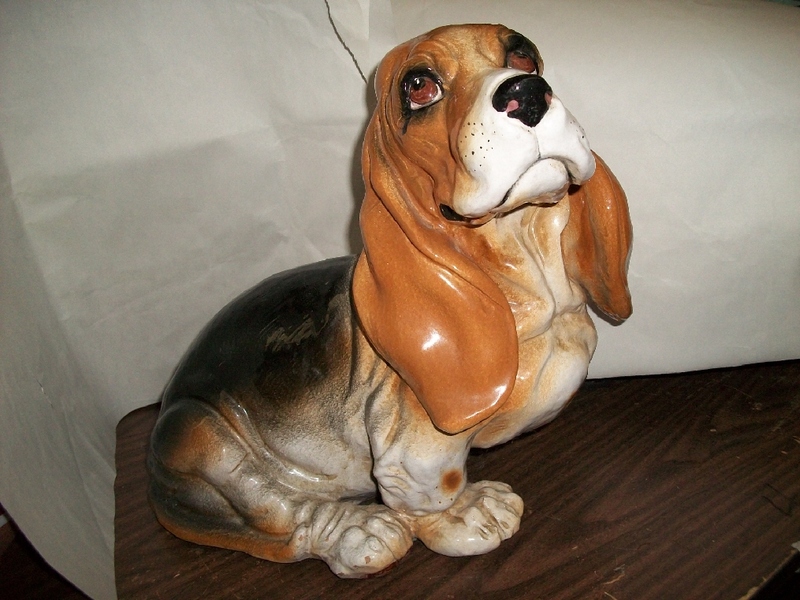 This Basset Hound statue is the perfect fun and quirky addition to your home! He’s well trained and doesn’t need grooming or a walk…ever! 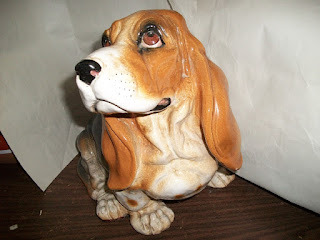 Sure to be a conversation piece at your home. Look for this cute dog at the Garage Sale in November!